Tested to 10,000 hours and with Cromptons unique Spectra-Plus coating, these bulbs are triphosphor coated for excellent colour rendering, high output and a long life. 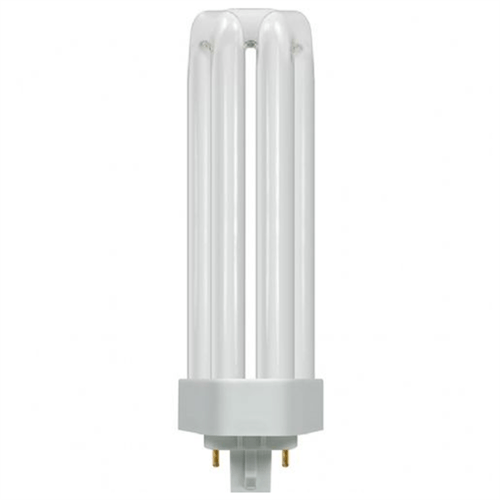 Compact TE fluorescent lamps are commonly used in commercial and domestic luminaires such as downlights, bulkheads, pendants and other suitable energy saving applications. Suitable for dimming and use in emergency lighting. To be used with an external starter or electronic ballast, these high performance bulbs can be installed instantly on arrival to brighten up your home or business.